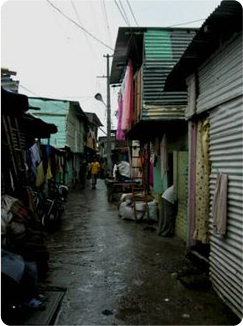 Over 40% of Pune's population lives in the slums. Individuals living in these communities face difficult conditions, including lack of education, widespread malnutrition and disease, and violence and abuse. To address these problems, Deep Griha focuses on creating sustainable projects that have positive long-term effects on slum communities. The primary aim of all of Deep Griha's programs is to give people the means to improve their own lives, so they will build the self-esteem and confidence needed to face new challenges. We encourage you to explore Deep Griha's work in these program areas by clicking on each bullet point.